HALF PRICE GREEN FEE’S ANYTIME! and whats more IT’S FREE! Not a Preferred Guest yet? What is it all about? Apply NOW its FREE! 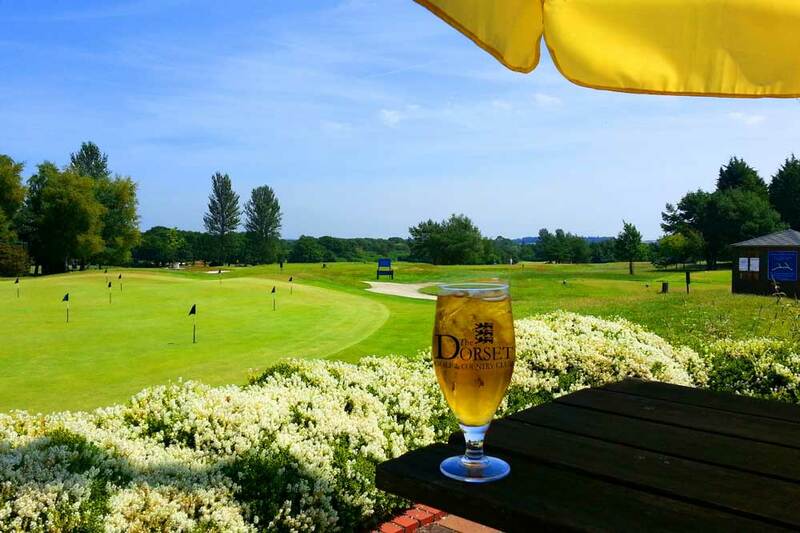 Become a preferred guest at The Dorset Golf & Country Club and receive Half Price Green Fee’s guaranteed or better at selected times during the week! 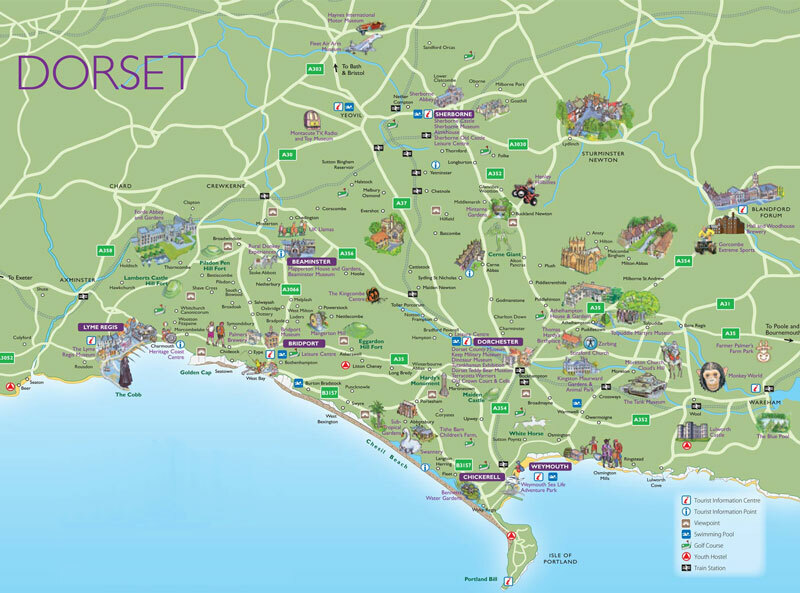 *MUST LIVE IN DORSET* By cutting out the middle man tee time companies you reap the rewards of our lowest prices anywhere! Either pop in and pick up a leaflet and a FREE wrist band or Apply Online and w’ell post it to you! Then you can then register for a User Name and Password by using the code on the leaflet (or bottom of each weekly update email) to view the online area. Login at your own leisure to check your exclusive prices, discounts and offers. You can even book your round! 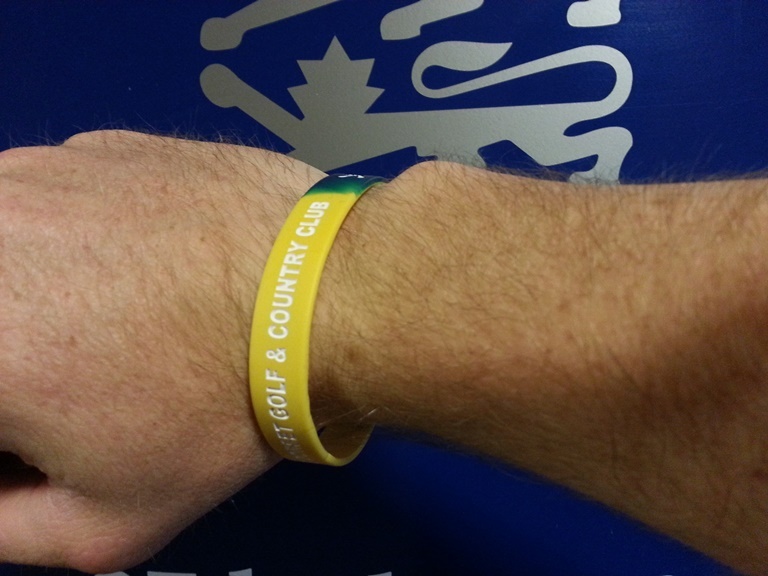 When you play just show your wristband in the shop before your round to receive the discount.